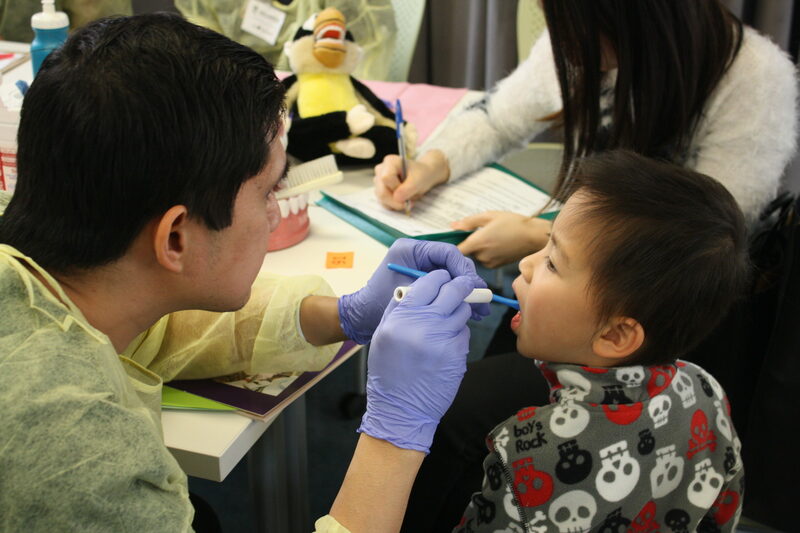 The Promotion Team works to create consistent and culturally appropriate oral health messages targeted and delivered in culturally appropriate ways. Good oral health is critical to a person’s well-being. 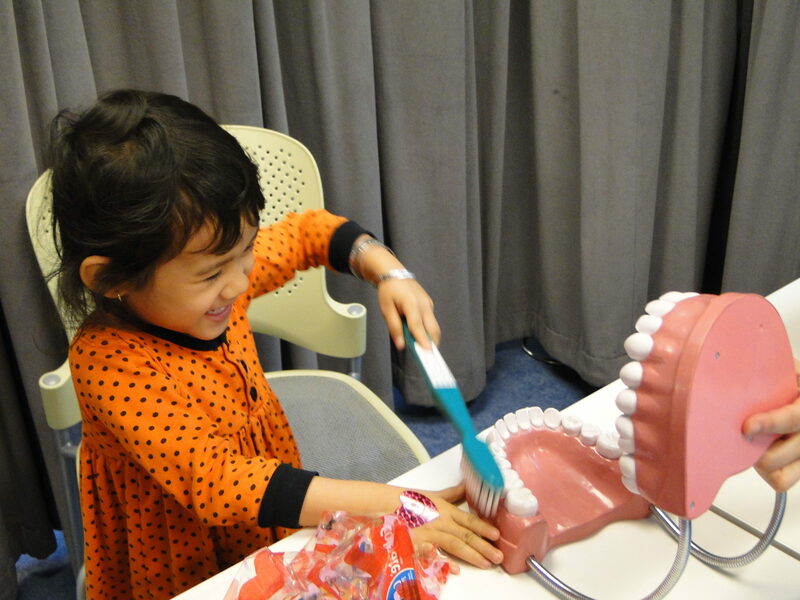 Systems that serve-low income families need to highlight and integrate oral health education into their overall health and education initiatives. 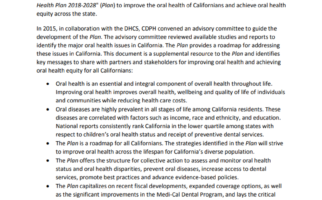 This webpage shares oral health brochures and dental referral directories, listing dentists and dental clinics in SF that accept Denti-Cal/Medi-Cal. 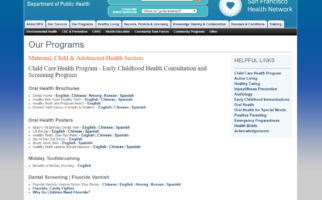 Directories are available in English, Spanish, and Chinese. 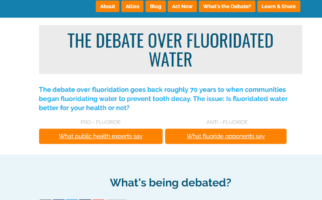 This website provides information for health professionals and the public on fluoridated water and community water fluoridation. 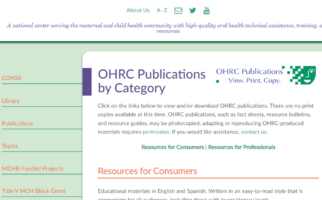 Publications for consumers and professionals. 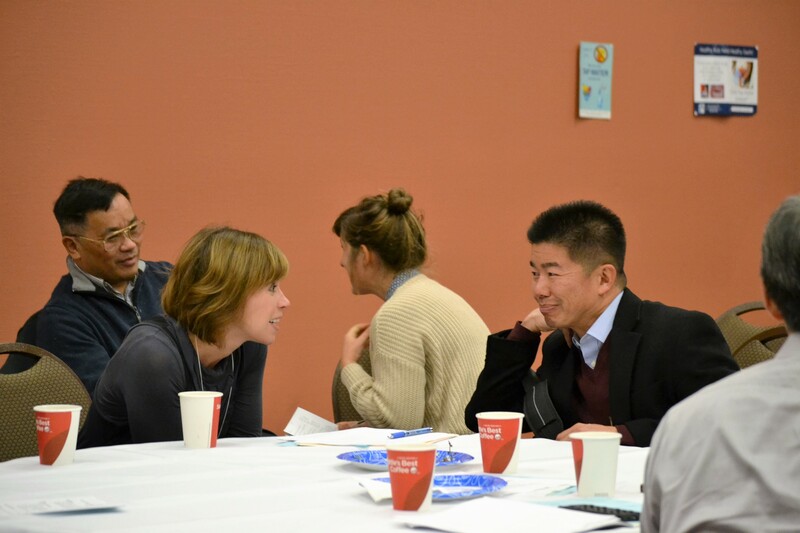 Get involved with our Promotion team and join the amazing people making a difference in our city. Please contact Kara Lugtu to join the Promotion Team.